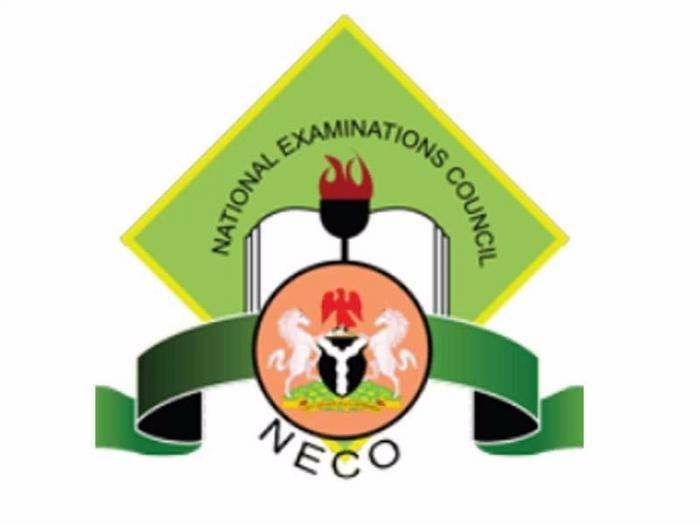 The NECO GCE timetable for 2018 has been published. According to the Timetable, the NECO GCE exam will commence on Tuesday October 16th, 2018 and end on Saturday 17th November, 2018. Candidates should come along with their Computer/Laptops for Stenography Paper I &IV to the specified venue.